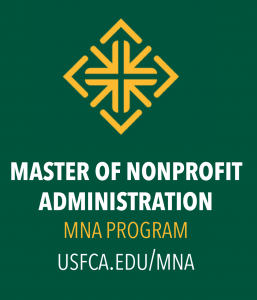 The Michael O’Neill Nonprofit Leadership and Management Education Award is a named after USF Professor Emeritus Dr. Michael O’Neill, a recognized scholar in nonprofit leadership and management education who founded the MNA Program in 1983, the first nonprofit-specific graduate program of its kind. 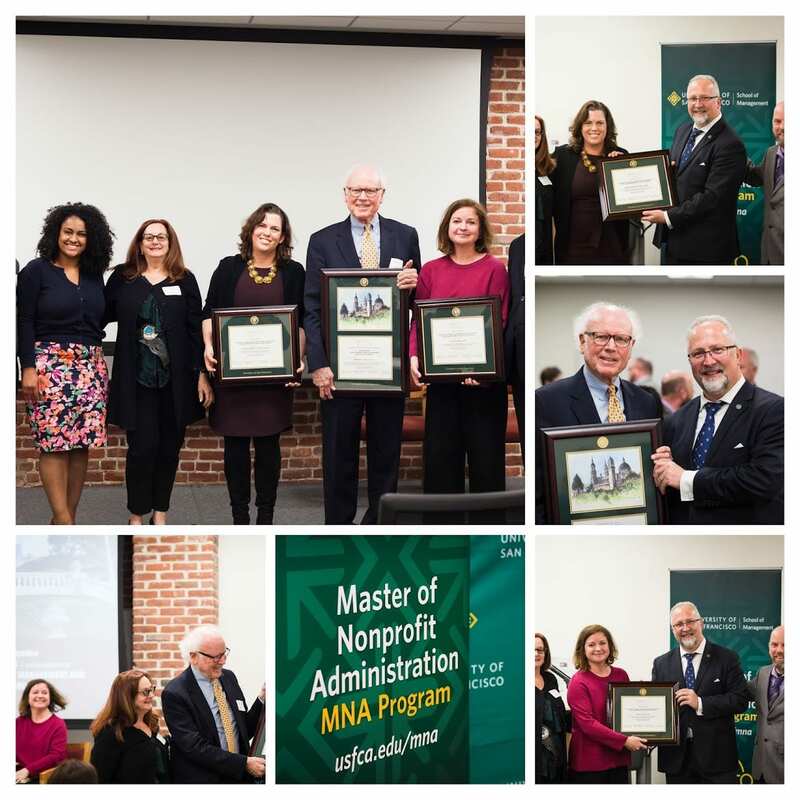 The award was instituted on April 25, 2018 during the 35th Anniversary Celebrations of the Master of Nonprofit Administration (MNA) Program. The Award recognizes exceptional leaders who demonstrate excellence in nonprofit leadership and management with educational strategies, systemic solutions and sustainable impact. About Prof. Michael O’Neill, Ed.D. Dr. Michael O’Neill, Ed.D. is recognized as the father of nonprofit management education (NME) field. He demonstrated his leadership through the founding of the Master of Nonprofit Administration (MNA), the first graduate degree of this kind. 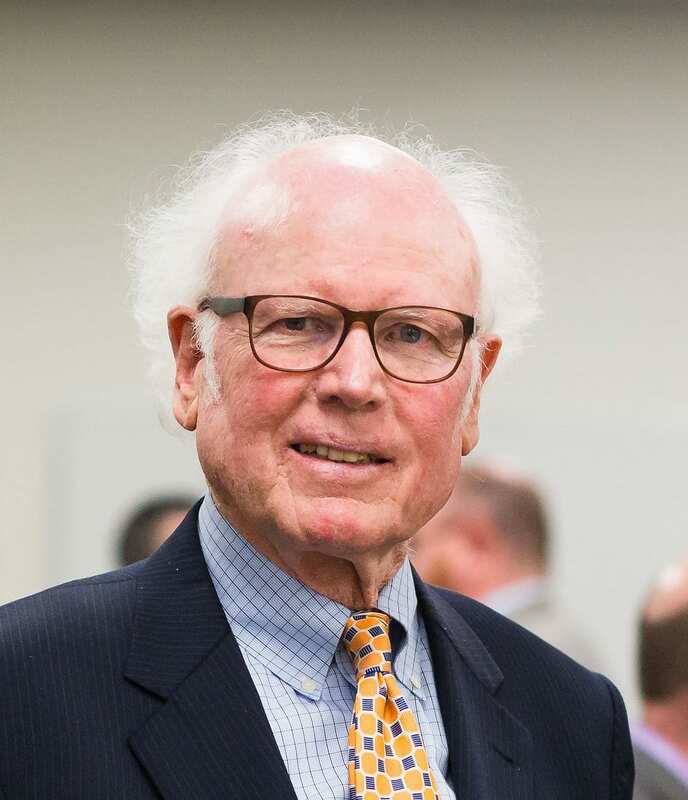 He also founded the Institute of Nonprofit Organization Management (INOM) and served as President of theAssociation for Research on Nonprofit Organizations and Voluntary Action (ARNOVA). He was also instrumental in the establishment of Nonprofit Academic Centers Council (NACC), the accrediting body for NME programs. 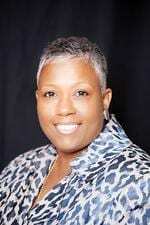 Liz Jackson-Simpson is CEO of Success Centers. We recognize her exceptional example of a committed nonprofit leader providing systemic solutions for at-risk youth and disenfranchised communities in the San Francisco Bay Area. Ms. Alexa Cortez Culwell, MNA is the co-founder of Open Impact and a longtime philanthropy advisor, speaker, and facilitator. 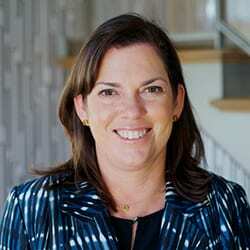 For the past 25 years she has built and managed foundations and philanthropic initiatives for successful entrepreneurs, including serving as the founding CEO of the Charles and Helen Schwab Foundation. 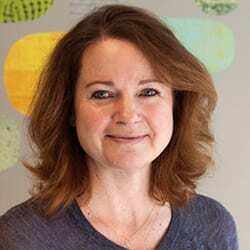 She recently completed a four-year appointment as a visiting practitioner at Stanford University’s Center on Philanthropy and Civil Society. Ms. Jeanne Bell, MNA is the former CEO of CompassPoint and current Director of the Nonprofit Quarterly NPQ‘s Advancing Practice program. 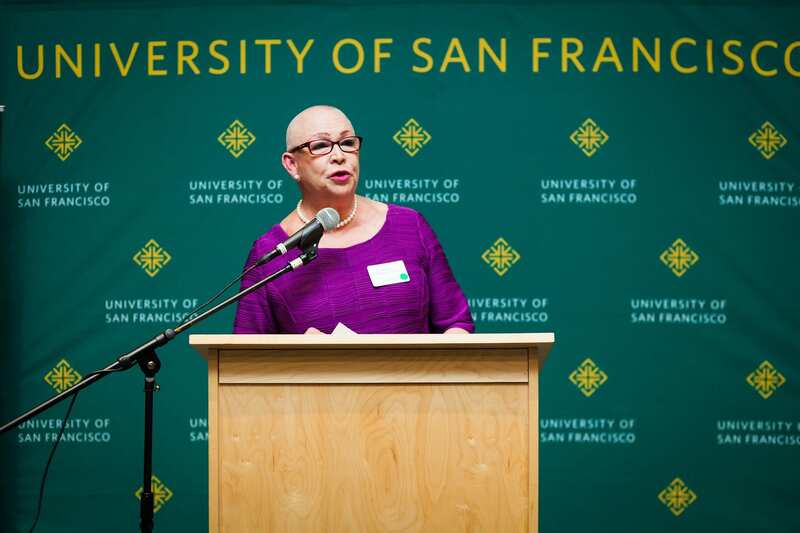 She also serves in the Advisory Board of University of San Francisco’s MNA program. She is a recognized author of numerous articles on nonprofit leadership and management including The Sustainability Mindset (Jossey-Bass, 2015). 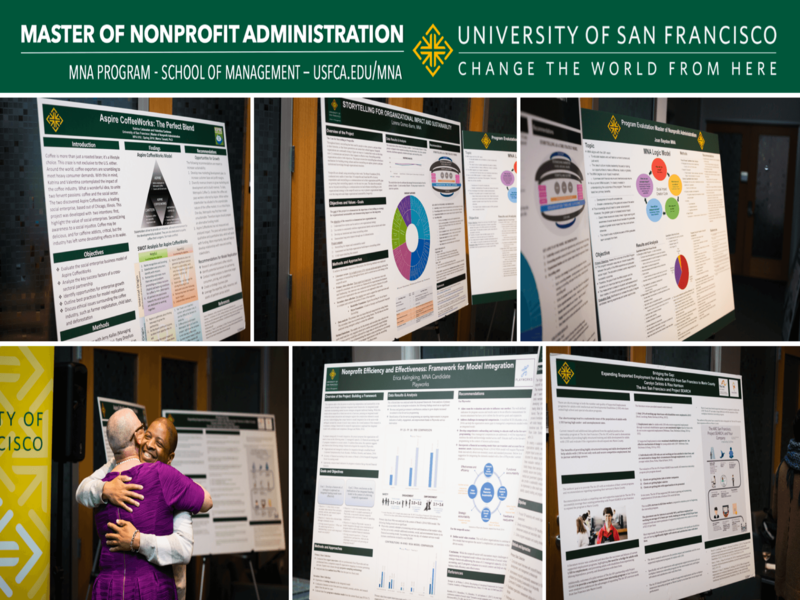 The 2019 Award Ceremony will be on Saturday May 4 during the THE FUTURE OF NONPROFIT LEADERSHIP, an annual event of the Master of Nonprofit Administration (MNA) at University of San Francisco’s School of Management featuring professionals and expert leaders reflecting on current and future trends relevant to nonprofit organizations, philanthropy and social enterprise solutions for the needs of our communities. A panel discussion representing community leaders, MNA alumni, student, faculty and advisors will respond to Liz’s remarks in their view of the sector. The Panel will be moderated by Sergio Cuellar, MNA ’17, Program Manager, Sierra Health Foundation and will include Sheryl Evans Davis, Executive Director, San Francisco Human Rights Commission and Karen Campbell, MNA Student & President, Nonprofit Student Council. The event includes a networking reception to celebrate our graduates and review the nonprofit sector analyses of students completed in their capstone projects and featured in printed posters. These represent the experiential learning and project based values of the program that develop competent value leaders while also contributing to the capacity and effectiveness of nonprofit organizations. Beatrice D. Cardenas, MNA is a respected nonprofit leader in the San Francisco Bay Area known for her inspiring advocacy for healthier and equity communities. 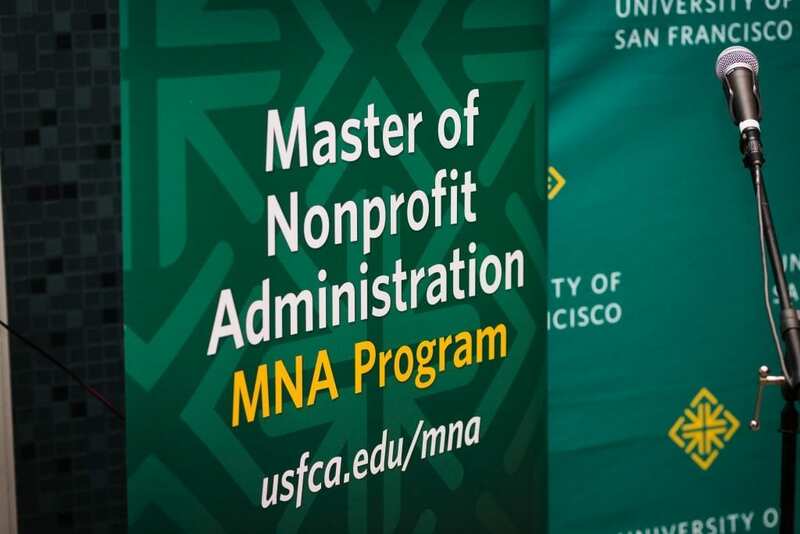 The Master of Nonprofit Administration (MNA) Program at University of San Francisco has been a pioneer in nonprofit management education and continue to inspire innovative leadership and management solutions to complex social problems. Previous PostMeet the new Nonprofit Student Council Officers!